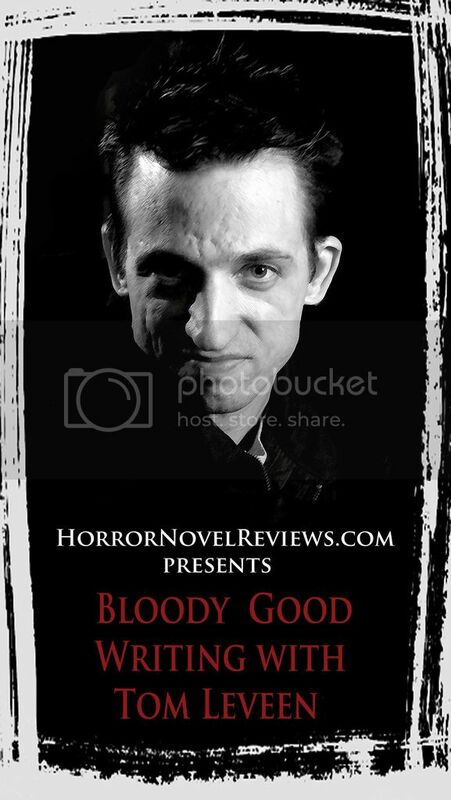 Jonathan Maberry burst onto the horror scene in 2006 with Ghost Road Blues. 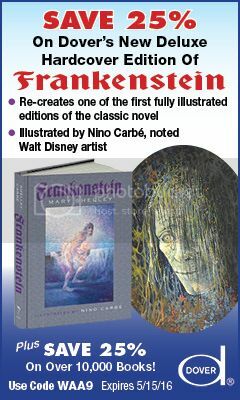 Since then, he has written a number of novels directed at both mature audiences and young adults. 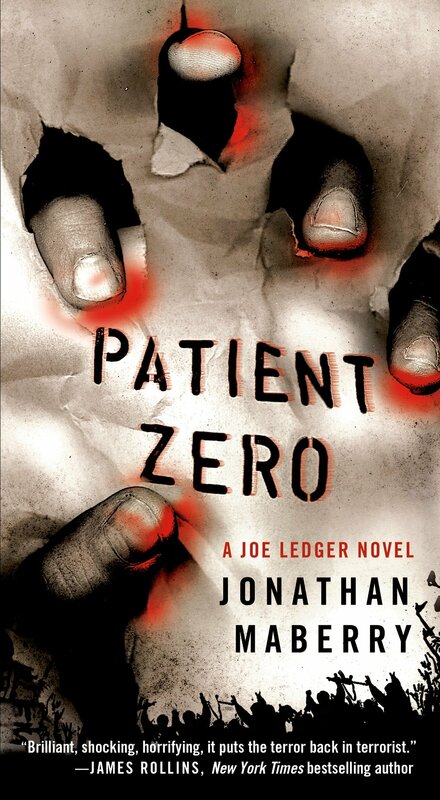 However, his first in the Joe Ledger Series, Patient Zero, is often acknowledged as his finest contribution to the genre. In Patient Zero, Joe Ledger is a Baltimore detective recruited by a secretive government agency, known as the Department of Military Science. This organization has a direct line to the President of the United States and is tasked with a number of assignments including the prevention of bioterrorism. Ledger is assigned a team of Special Forces operatives. His mission is to stop a group of radicals from releasing a bioweapon that will turn people into the walking dead. However, it isn’t just the terrorists Ledger has to worry about. Big pharmaceutical companies seek to benefit from the plague and he may have a traitor in his newly formed unit. The countdown is on. It is clear something bad is coming. In one week, the United States will celebrate its Independence Day. Can Joe Ledger and his team stop the terrorists in time? What makes the book stand out is that much of the science and government operations are grounded in reality. 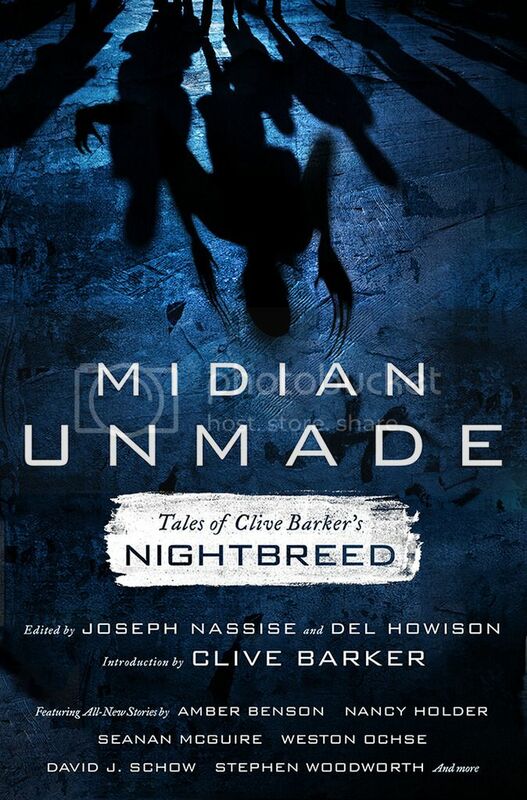 The bioweapon is a militarized prion disease. While fictional, the disease is based partially on fatal familial insomnia, which causes dementia and convulsions as the thalamus atrophies. This affliction in which the victim enters a state of almost living death really does exist. Moreover, Maberry paints an incredibly believable picture of United States counterterrorism intelligence agencies in a post-911 world. The Department of Military Sciences feels at home in this labyrinth of Homeland Security, Central Intelligence Agency, Federal Bureau of Investigation, and others. They cooperate in operations and compete for funding like any other government agency, and work within and outside of government laws and regulations. The result is a novel with a “Michael Crichton or Tom Clancy-esque” sort of feel. Obviously, if you are being compared to Jurassic Park’s Michael Crichton or Rainbow Six’s Tom Clancy, you are doing something right. Yet, Maberry comes off as more than a knock-off or updated version of these earlier writers. Crichton wrote science fiction and Clancy wrote suspense. Maberry places the emphasis of his narrative on building terror. Patient Zero is a novel dealing with a modern world in which infectious disease and global terrorism are the true horrors. It is smart and edgy. 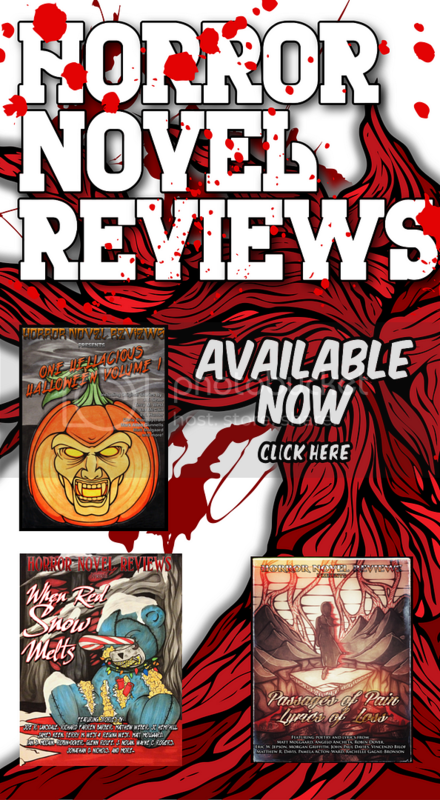 Jonathan Maberry delivers an original take on the zombie subgenre and is the perfect first-read for those just now discovering the author. I picked this up recently at my favorite local used book store. Hopefully I can start it soon.